Public Health – Seattle and King County – in collaboration with many other local, state, and federal partners – maintains robust plans in the event that a new influenza virus emerges in human populations and results in a pandemic. 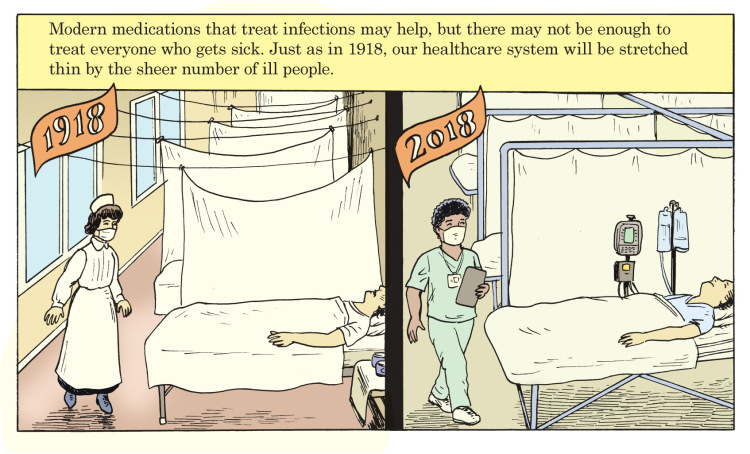 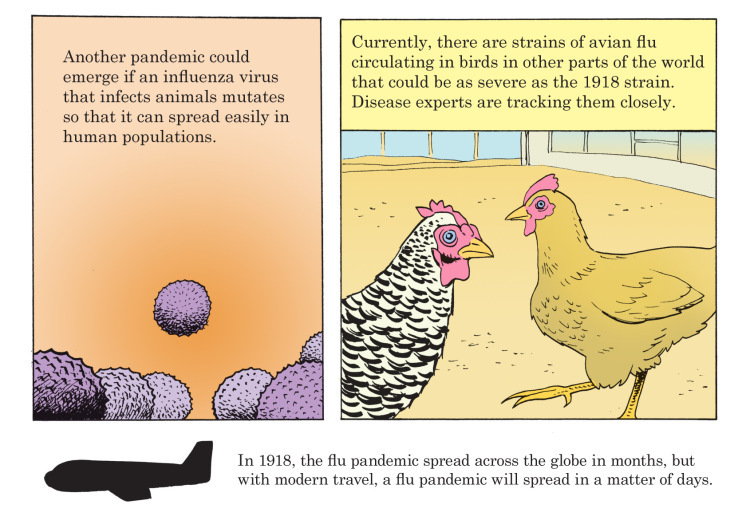 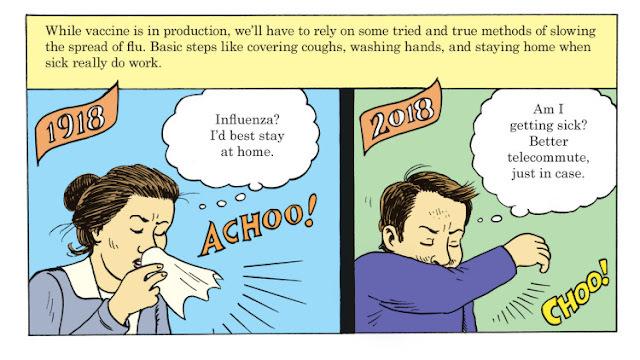 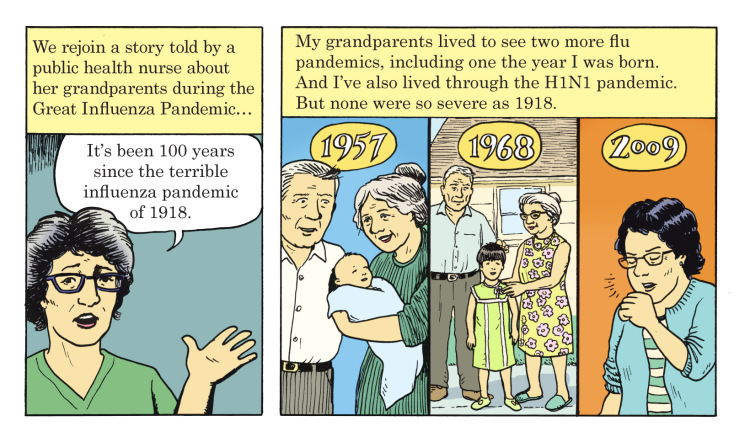 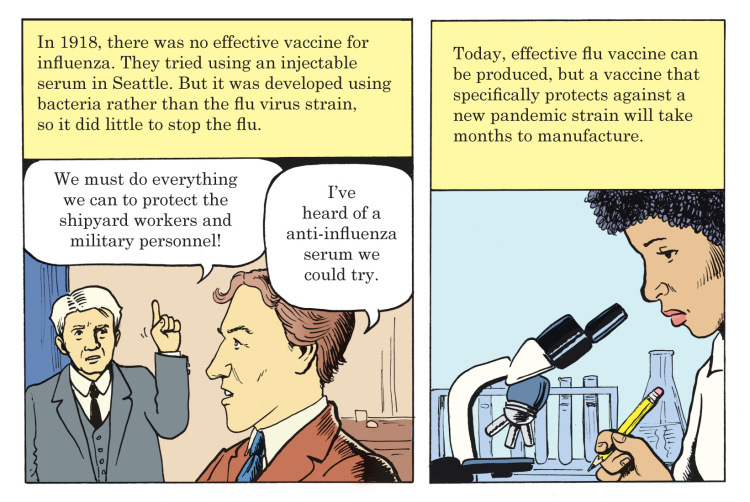 Some influenza pandemics involve a less severe strain of the flu (such as H1N1), but a more virulent strain would create a major public health emergency. 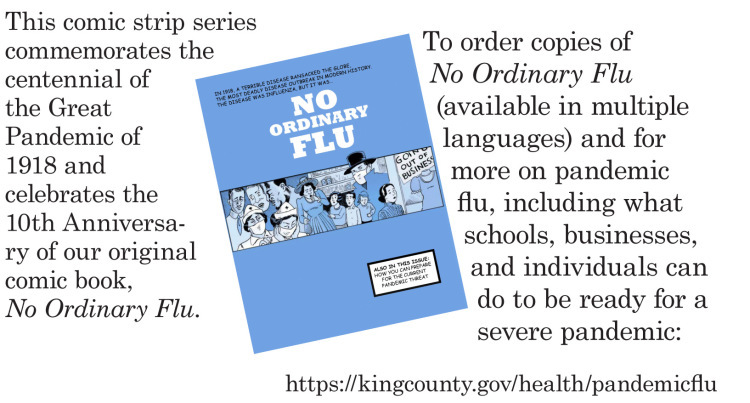 Healthcare providers, businesses, schools, and individuals can plan for what they would do if large numbers of people became ill in our community, such as how they would make sure work would continue if many employees are sick. 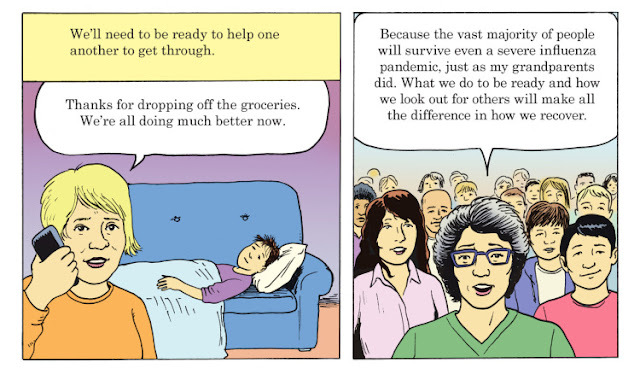 This planning also helps you be ready for other kinds of disasters, such as severe weather and earthquakes.